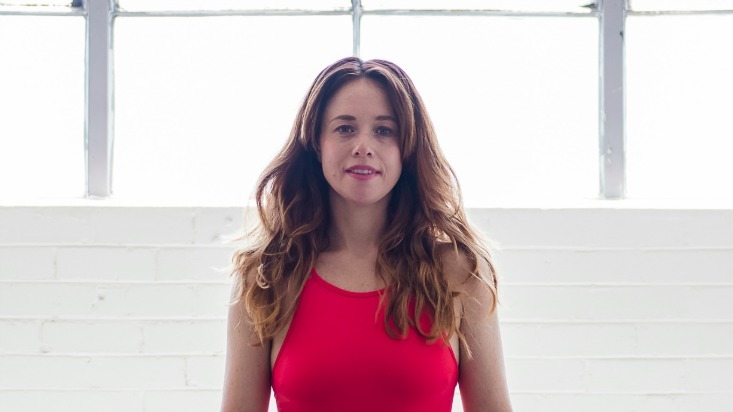 With a background in contemporary dance and fine arts, Kristiarne’s deep love and passion for yoga truly began 8 years ago when she practiced her first Vinyasa class. Yoga’s freedom to allow her to move with fluency and breath was like dancing and challenged her both physically and mentally in a way she had never felt before. Since completing her 200hTT in 2012 she have trained and practiced with an array of wonderful teachers such as Simon Park, Doug Keller, Dana Trixie Flynn and Maty Ezraty. Kristiane’s teaching style is influenced by Power Vinyasa, Prana Flow and her training and background in Contemporary Dance. Kristiarne aims to create compassionate and energetic classes that can reach out to students and empower them so they can develop a greater understanding of not only their body but to guide them closer to their individual feelings, sensations and mental flexibility beyond the exterior. Philosophically her classes are aimed at combining traditional teachings with mindfulness and modern day life so they can be accessible for everyone. I feel so lucky to have discovered yoga let alone have the opportunity to teach, to be able share with students this wonderful practice is such an honour, for now I can’t imagine doing anything else.